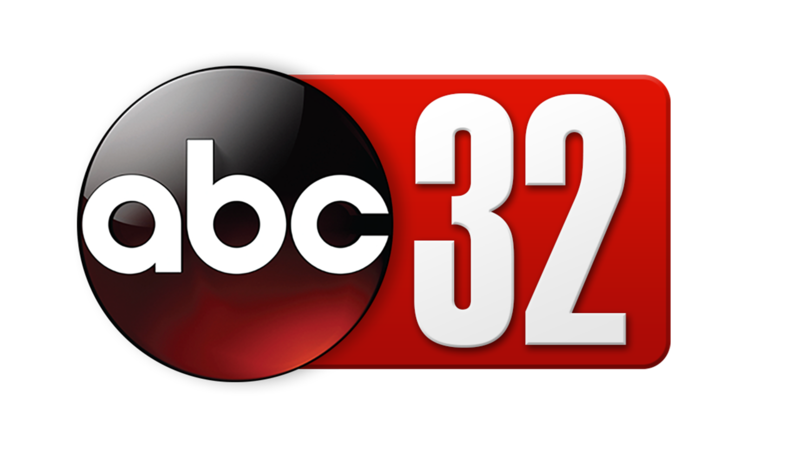 Weather Authority Meteorologist Ryan Stinnett is a part of the Alabama News Rising team, weekday mornings from 5-7 a.m. on CBS 8 and ABC 32. 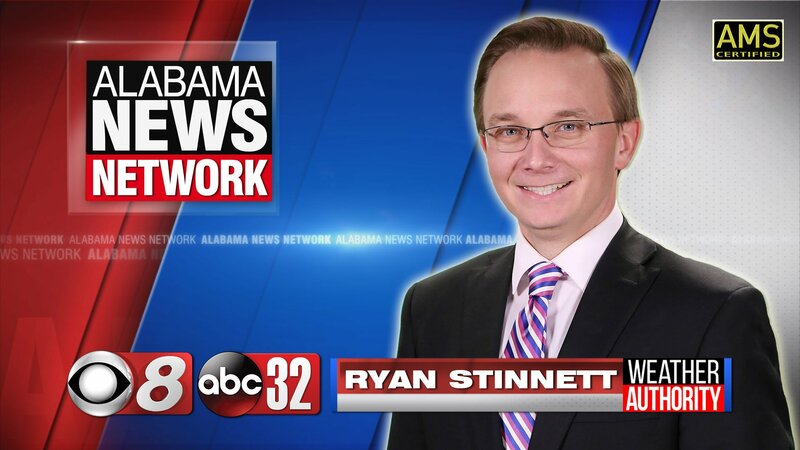 Ryan joined Alabama News Network in June 2014, traveling just down the road from Birmingham where he worked for The Weather Factory providing daily forecasts, weather data and severe weather information for James Spann and his weather team at ABC 33/40. Ryan holds a Certified Broadcast Meteorologist seal (CBM) from the American Meteorological Society (AMS). 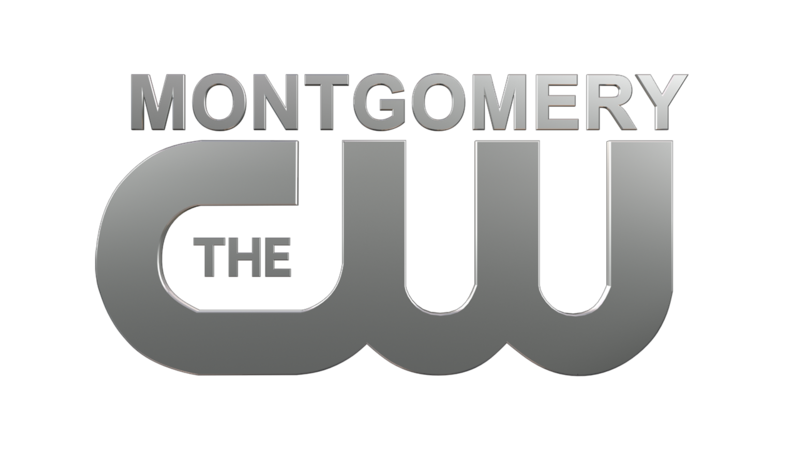 Born and raised in Birmingham, Ryan knows a thing or two about severe weather. A 1998 F5 tornado was just two miles to the west of his family’s home and a 2011 EF4 was only two miles to the east. Most people have a defining moment that allows their love of weather to be created and then developed. However, this was not the case for Ryan. Having always loved weather, he knew from a very young age that he would become a meteorologist. In elementary school, Ryan was the student that always knew what the weather would be that day, and always shared it with friends and classmates. Both the Blizzard of 1993 and Hurricane Opal in 1995 left lasting impressions on Ryan as well. Nevertheless, the event that cemented his inevitable career in weather was the April 8, 1998 F5 tornado that ripped through his high school and his Oak Grove community. That day, as severe weather was expected, a teacher said to him, “I bet you were expecting a little more severe weather today,” to which Ryan responded, “The day isn’t over with yet.” Later that night the F5 ripped through the school and much of west Jefferson County. Two years later an F2 struck his family’s homestead, destroying the family’s barn, as well as nearby residences of other family members. Ryan went on to attend college at the University of South Alabama in Mobile and received his bachelor’s degree in Meteorology. While on the coast, Ryan rode out many hurricanes including Hurricane Ivan in 2004 and multiple storms during the very active hurricane season of 2005. Storms such as Arlene, Cindy Dennis, Katrina, and Rita provided him first-hand accounts of the power of the storms and the destruction that accompanies them. Also, while at South Alabama, Ryan ventured to the Great Plains for storm chasing. After graduating from South Alabama, Ryan worked in the private sector, before deciding to go on and pursue his master’s degree from Mississippi State University. While at Mississippi State, Ryan was part of the 3-time National Champion Forecasting team. Along with being a team champion, Ryan continued into a 64-person bracket of the top forecasters from the contest, eventually winning the tournament championship. He beat faculty and staff members from the University of Georgia, MIT and Penn State, making him the top forecaster for the 2010-2011 school year. While at Mississippi State, anytime there was a severe weather outbreak, Ryan and classmates would storm chase, including the deadly and destructive day of April 27, 2011. When Ryan isn’t tracking the latest storm, he can be found cheering for the South Alabama Jaguars and the Alabama Crimson Tide. He also enjoys running, spending time with friends, traveling, visiting the Northern Gulf Coast and finding the best local BBQ. One of Ryan’s favorite things to do is to find a ridge top on summer nights and watch the lightning in distant thunderstorms. However, Ryan’s greatest thrill is coming home everyday to two excited and happy dogs, pugs named Tyson and Willie.